15 Fully-equipped 2 and 3-bedroom cottages on Range Line Lake provide a perfect retreat for individuals, romantic weekends, or family reunions. 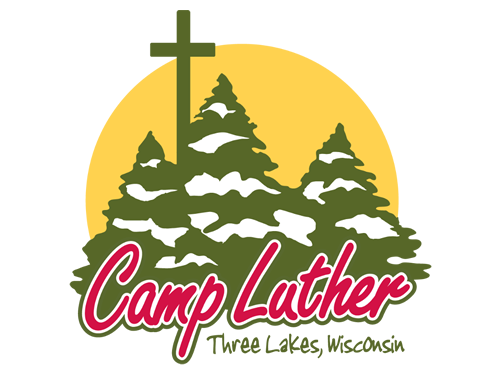 Summer Camp – Grades K-12, Family Programs, Adult Programs, Meeting/Retreat site/accommodations. Enjoy canoeing, kayaking, hiking, and great fishing, or relax by the lake and watch the sunset. Cottage retreats available mid-August to mid-June when youth camp programs are not in session. Enjoy the blessings of life without tv’s, radios, video games or computers!